Every two weeks I replace a new face wash. 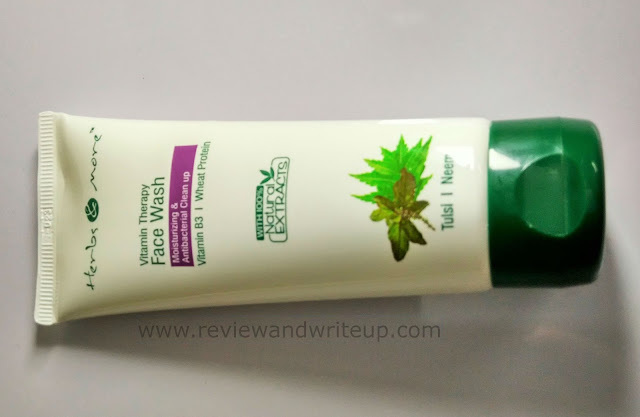 This is the maximum for one face wash to last atleast for me. Mine is oily skin and I wash my face thrice a day to stay acne free, oil free. 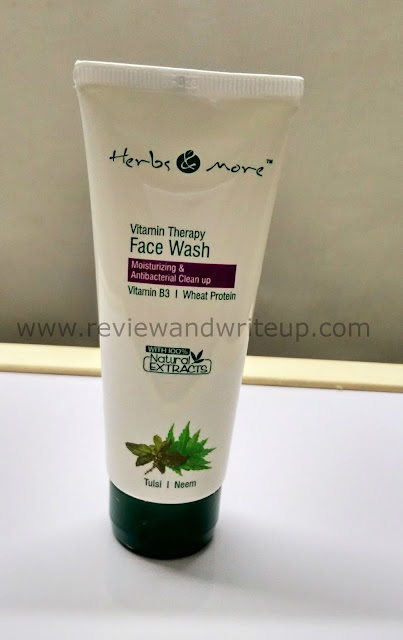 Today I am going to review Herbs And More Face wash on my blog. I also did a Netsurfproducts haul video on my youtube channel here. 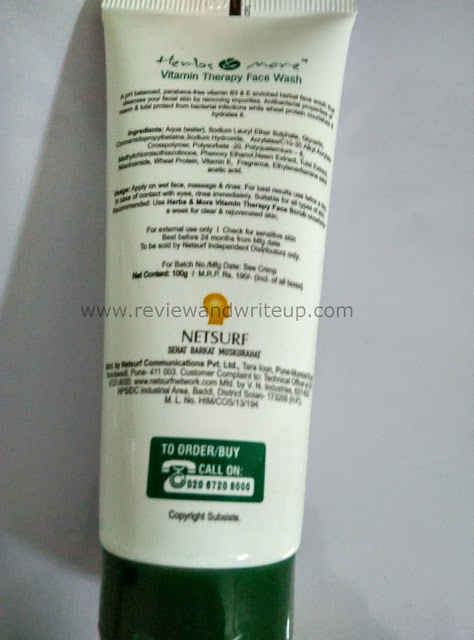 About Netsurf – Netsurf is one of the leading direct selling companies in India. Company is into various products range like personal care, health care, agriculture and home care. More than 70,000 people have been associated with Network and are earning by selling their products. The company was established in year 2000 and since then it has been providing quality goods to consumers. My experience with the product – Herbs And More Face Wash is a gel based face wash. It has consistency like that of aloe vera gel whose texture is not runny and feel like jelly like gel. Due to its texture you can squeeze only required quantity easily. 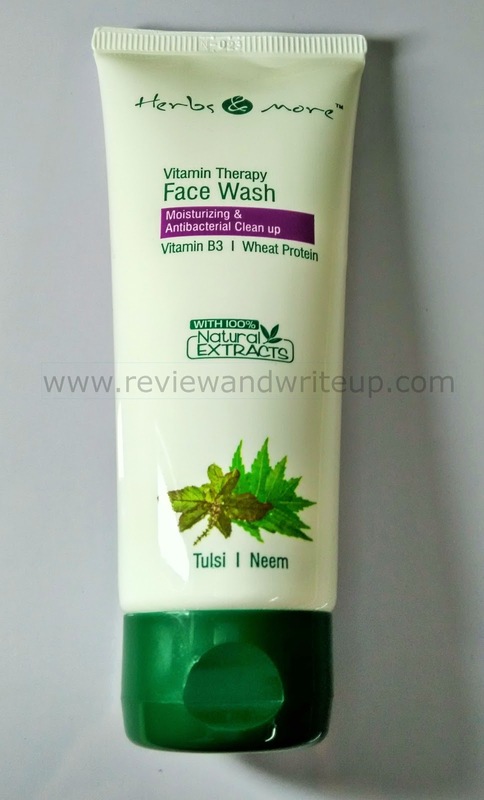 Due to presence of neem and tulsi the face wash acts like an antibacterial and wheat protein nourishes the skin. I am using this face wash thrice a day these days. I fell in love with texture of this face wash. I feel like massaging my face over and over. This face wash feels so good on hands and face. This forms sufficient lather, washes away easily leaving skin bright and beautiful. Skin feels healthy by using this face wash. I feel that skin has been rejuvenated. 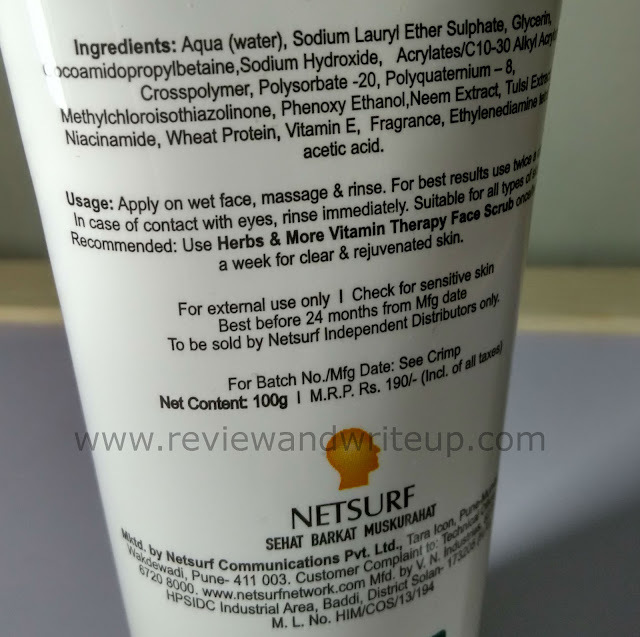 This is undoubtedly one of the best face wash I have ever used. This is suitable for all skin types. 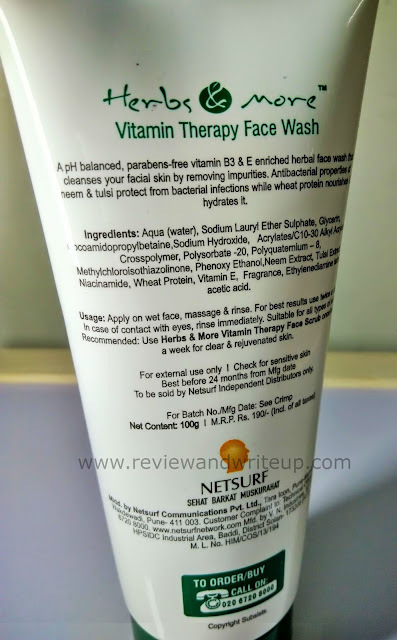 I do not apply any cream on my skin at all whole summers so this face wash is really great as it doesn’t make my face skin dry. Even my sister who has dry skin she is so satisfied with this face wash. Although its fragrance confuses me at times, sometimes it smells like butter, sometimes like coconut. My sister says that it has fruity fragrance.